The White House has invited delegates from some of the world’s most powerful and feared terrorist organizations as well as totalitarian government officials to the fellowship hall of Our Savior’s Lutheran Church in Washington, DC with the intent to bring all captive Americans home. Like most silent auctions, sheets of paper will surround the the dining room of the banquet. However, instead of bidding on items or services of monetary value, the sheets will have on them individual detainees of the Guantanamo Bay detention center. Terrorists will then offer bids of captive Americans. The highest bid will get to exchange prisoner for prisoner(s). This image was sent from the President to the heads of several radical terrorist groups in a Facebook group invite on Friday afternoon. The invited leaders have had an overwhelmingly positive response to the event. North Korea leader Kim Jong-un responded in the group’s Facebook page that he “cannot wait” and is bringing drinks and cups. 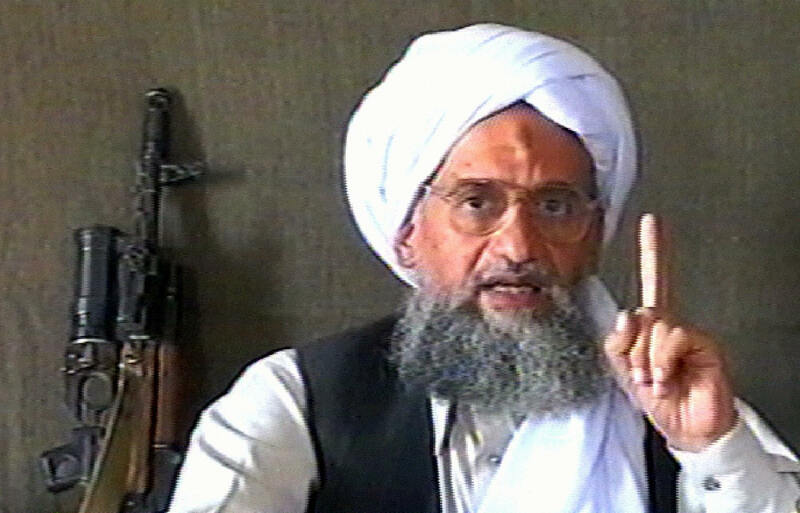 Al Qaeda leaders have also expressed their intent to attend. Reports close to the group claim the militant jihadist sect will be bringing pizza burgers. Al Qaeda leader Ayman Al-zawahiri “liked” the POTUS’ Facebook event, but has yet to confirm his attendance. Pundits debate whether this is subversive strong-arming, or simply a result of the fact that Al-zawahiri is more of a Myspace guy.